Price reduction for quick settlement. 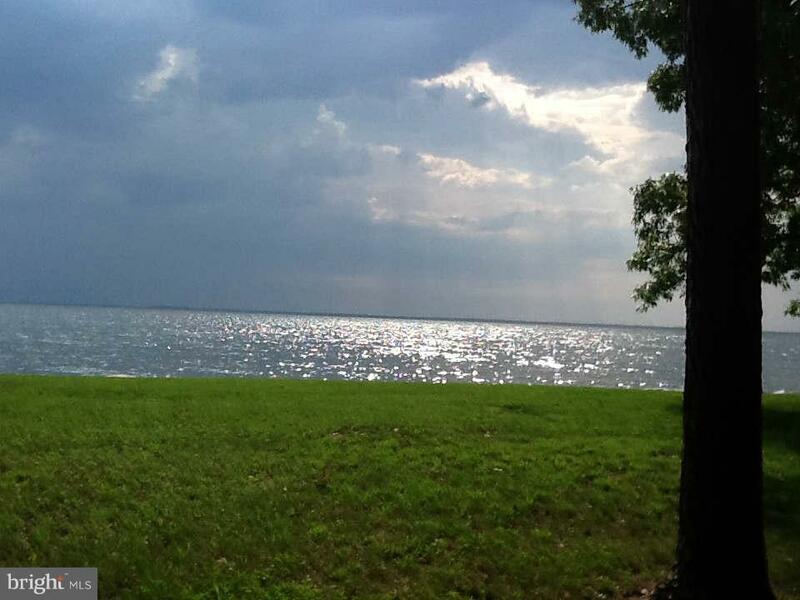 Beautiful triple lot on the Chesapeake Bay. Pier allowed- 105 foot frontage. Lot 3,4,5 block 14. Price also includes 1 lot (25) for access off Walnut Ave. Custom Building available.Preliminary site plan available. Listing courtesy of Flag Real Estate Inc.